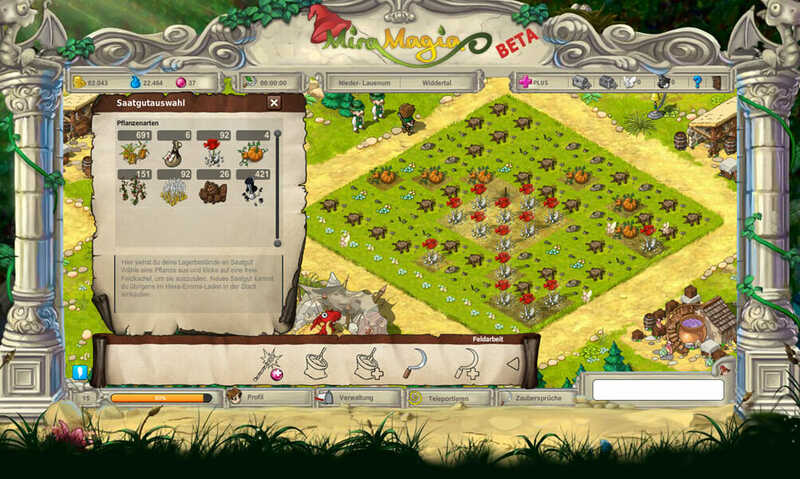 Bright Future Gmbh are the developers of a number of free to play MMO browser games and Miramagia is one of their most popular. This one sees players brought into the farming niche but with quite a bit of a twist. 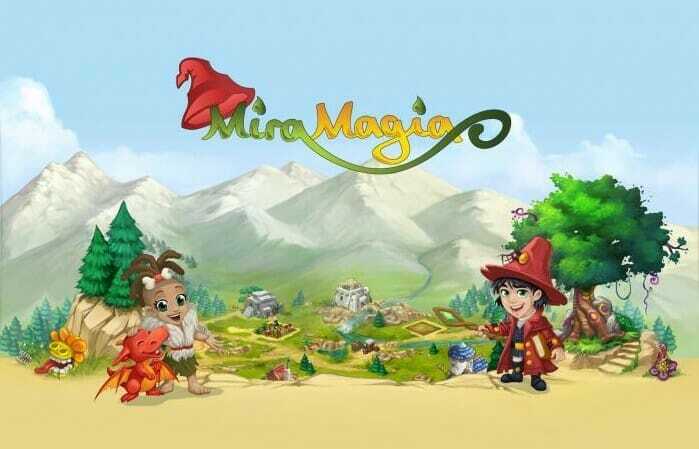 You are to choose either a witch, druid or mage and have to work at growing your magical garden, use spells and ultimately raise a baby dragon until it is an adult. 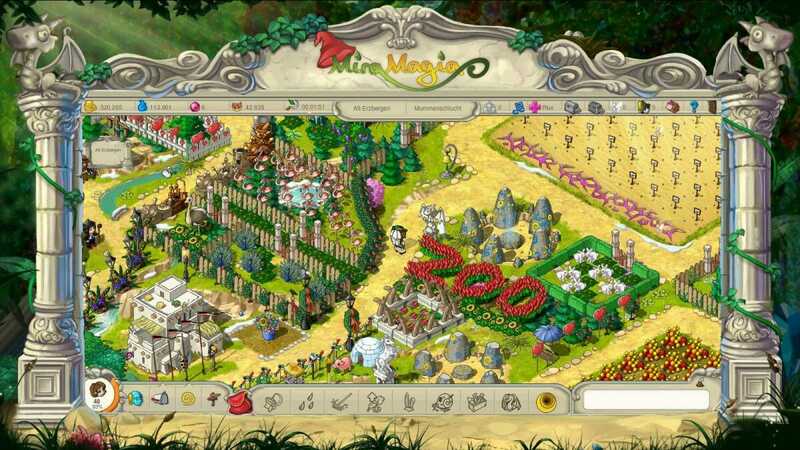 The games graphics may not be the best in the world but they are very good for a browser game. You can tell that the artwork has been drawn to a very high level and it really does add to the games playability. You are tasked with growing a wide range of herbs, shrubs and spices but rather than using just the traditional methods you can use spells to enhance their growth. As you go along you will get to learn even better spells and you will quickly see that there are spells for practically everything in the game. There are spells that can make it rain and you can even change the entire climate for or the needs of your farm. Alongside growing your garden you will have to tend to a baby dragon. You are responsible for feeding it until it grows into an adult. 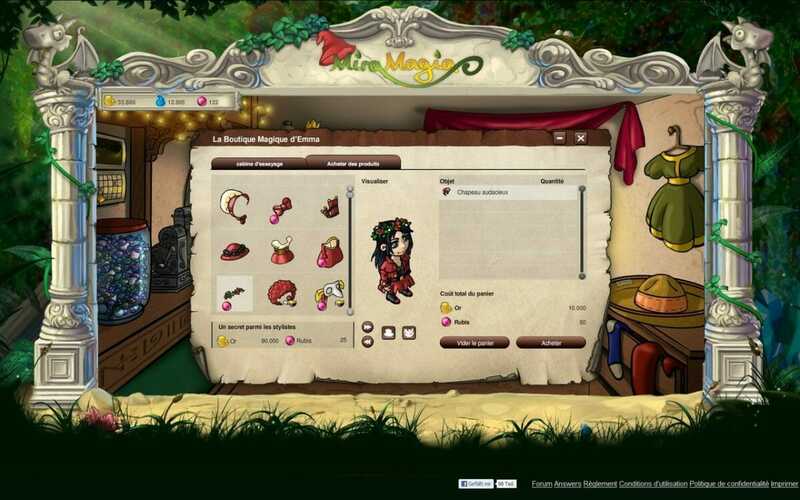 The PvP aspect of the game is fairly limited and you will literally only be able to trade with other players and play a few tricks on their farms. Apart from that there is not much else apart from being ranked alongside players depending how good your farm is. This basically makes it a single player campaign which might appeal to some, though many players will ultimately prefer more of a player vs. player experience. The farming aspect of the game is how you expect it apart from the spells that are used. 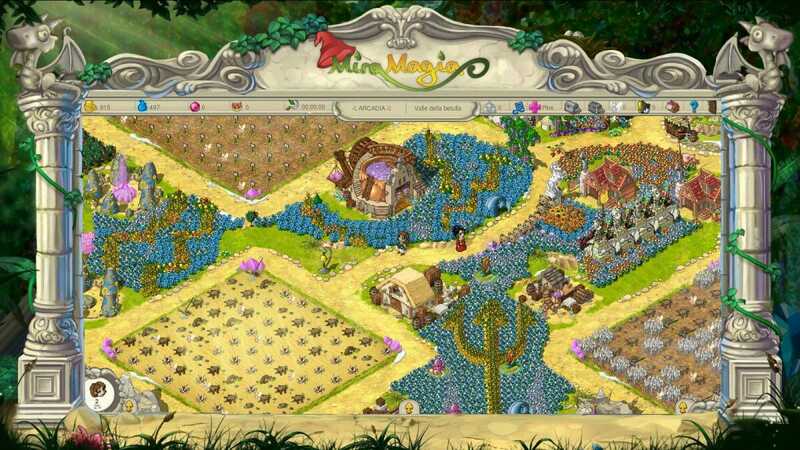 So you will have to tend to your crops and animals, build more buildings and storage and complete certain quests as you go along. Whilst the magical aspect does bring something different to the table, the game still is in effect nothing more than a farming game and let’s be honest, this genre has been done to death over the years. Still, there will be people that love it and people that may enjoy playing it in their spare time. In fact the player base is actually quite large. The game is aimed at younger players so that may be the reason why. There is as you would expect a premium feature to the game. 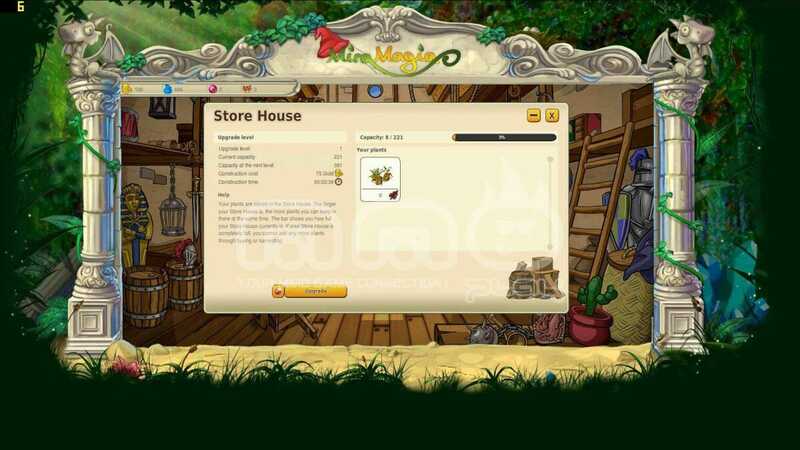 There is a cash shop where you can buy items that free to players do not have access to and you can also get advantages with quicker growing times for your crops, special spells and the ability to reduce the construction time of buildings. In summary the game is fairly enjoyable, it has good graphics and offers something a little different to standard farming games. On the flip side it can take a long time to level up and has a lack of PvP options.